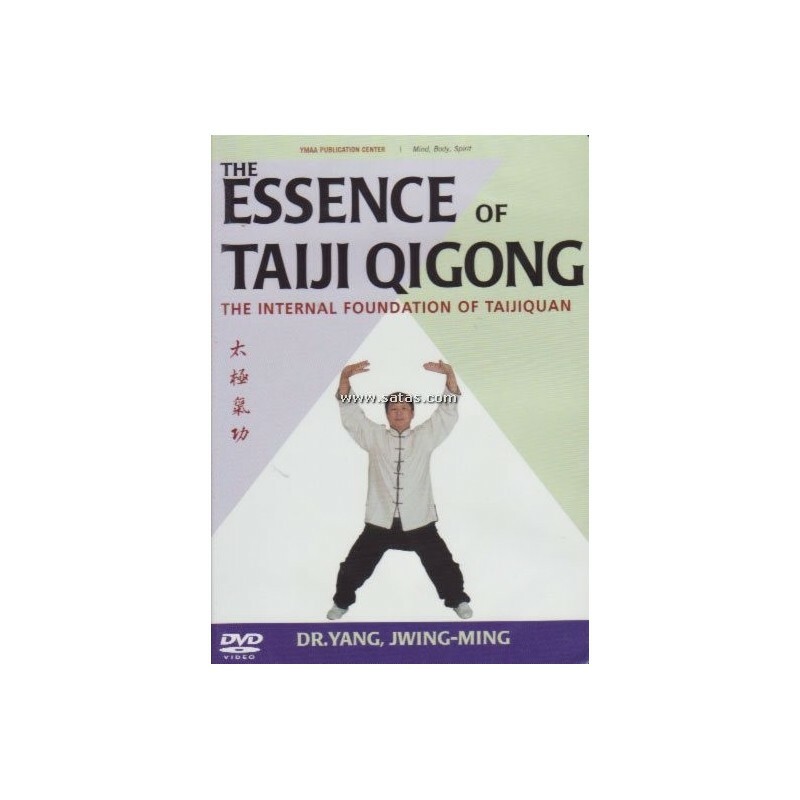 Taiji Qigong is an ancient Chinese set of exercises which develops the strength and flexibility of the body, increases your vitality, and promotes deep relaxation. 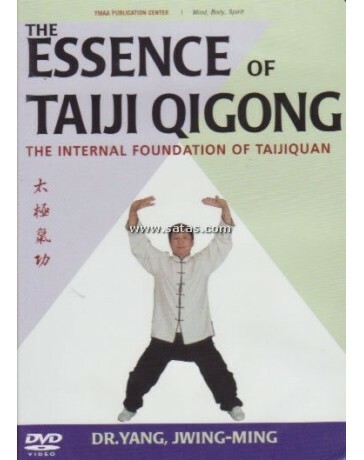 The movements also prepare your body and mind for great Taiji (Tai Chi) practice by loosening your joints, warming your muscles, stimulating your Qi (energy) flow, and sharpening your concentration. 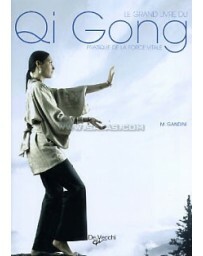 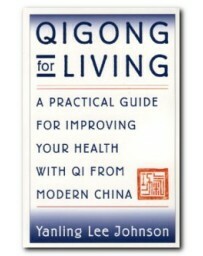 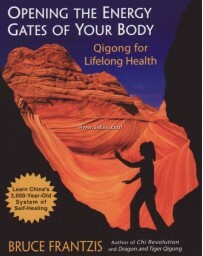 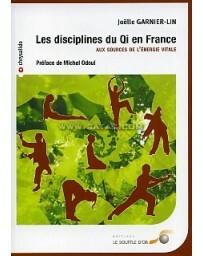 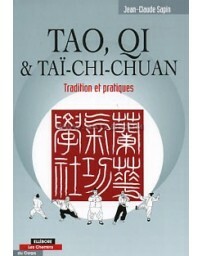 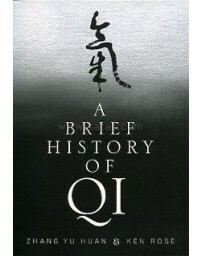 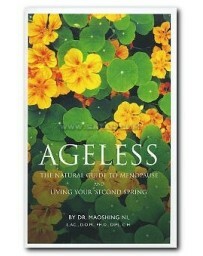 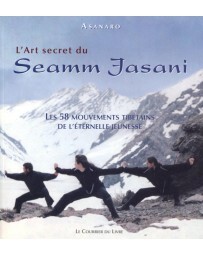 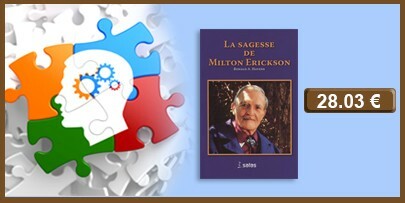 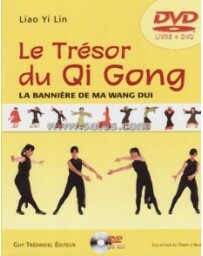 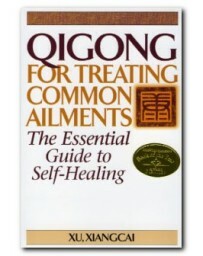 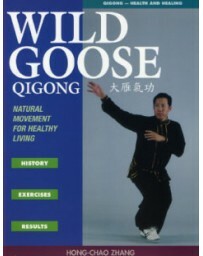 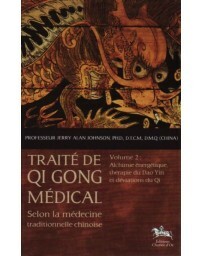 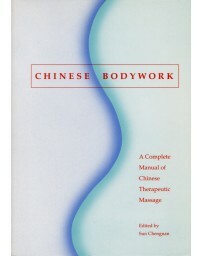 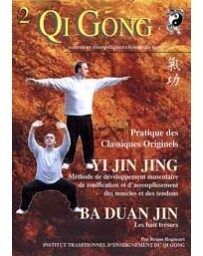 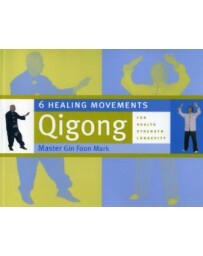 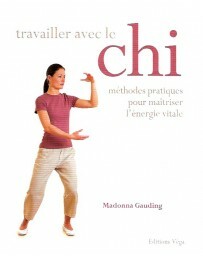 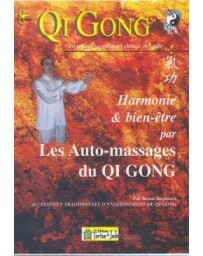 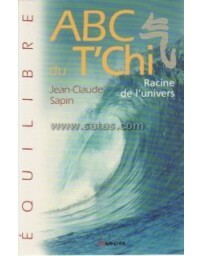 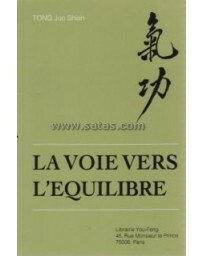 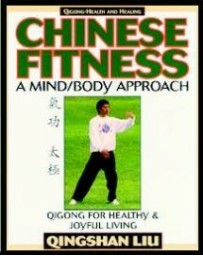 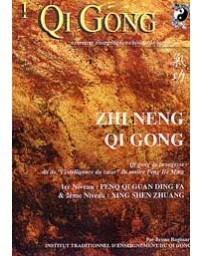 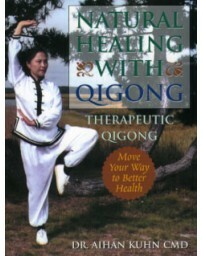 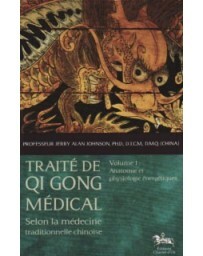 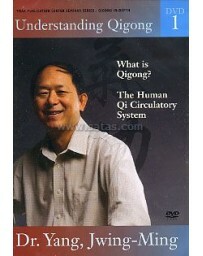 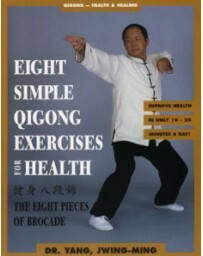 Qigong is the key to developing the phenomenal martial power of Taijiquan.